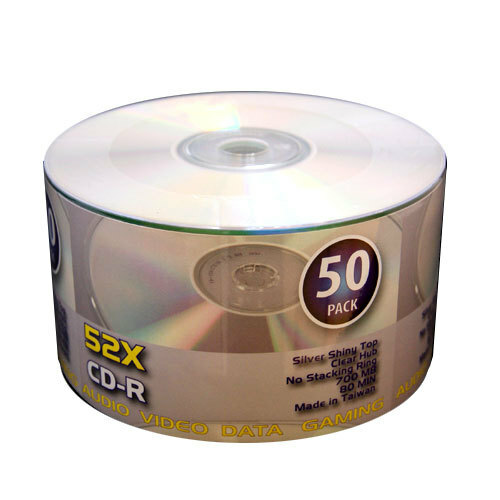 Burn up to 80 minutes of music or store photos and other data (up to 700MB) on each of these 50 recordable CDs. 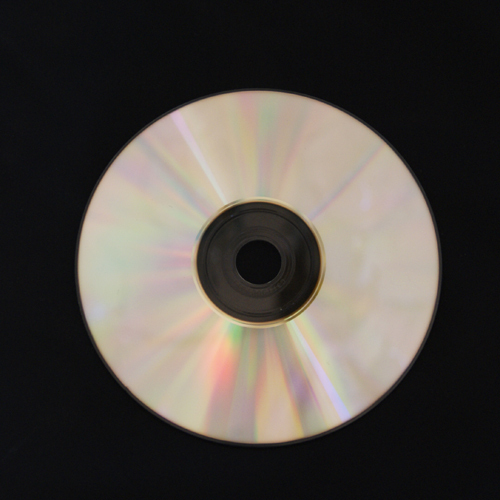 These reliable, high-quality discs are compatible with a wide range of drives. 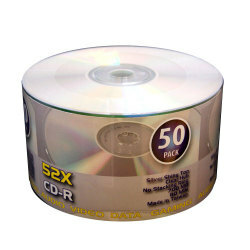 Perfect to store your digital content and build your media library. For immediate customer service assistance with an order, please call 877-659-7392 (Toll Free) or 909-248-2710 Monday through Friday 9 am to 5 pm PST. 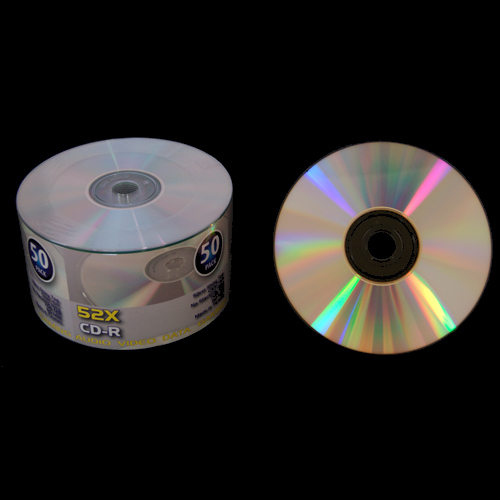 These are pretty good budget price CDs for everyday use. I never have a skip or any kind of problem with these discs, and the price here is great. So I highly recommend them.